On February 6, 2008 Gucci will host a star studded fund raiser spearhead by Madonna. 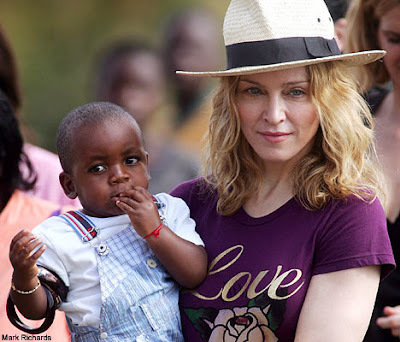 The event will benefit UNICEF and the charity she founded in 2006 Raising Malawi, which focuses on trying to end the poverty and hardship suffered by Malawi's 1 million orphans (and is the location from which she adopted her son David). The event will also mark the opening of Gucci's largest store in the world, on New York's Fifth Avenue, and will feature a fund raising dinner and musical performance by the pop star.